You are here: Home » COMMUNITY: Get Involved with Komen Atlanta! COMMUNITY: Get Involved with Komen Atlanta! 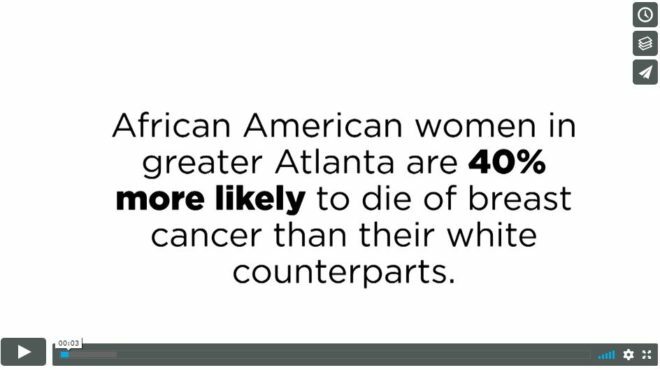 Komen Atlanta’s Sisters of Promise is a group of African American women who are working to achieve breast health equity for African American women in greater Atlanta. Support Sisters of Promise by joining Komen Atlanta at our MORE THAN PINK Walk on May 5, 2018 to help fund these initiatives. Visit our blog to listen to the first episode of our More Than Pink Podcast with Madison James! Madison and Cati Diamond Stone, Komen Atlanta’s Executive Director, discuss Susan G. Komen and our history here in Atlanta. 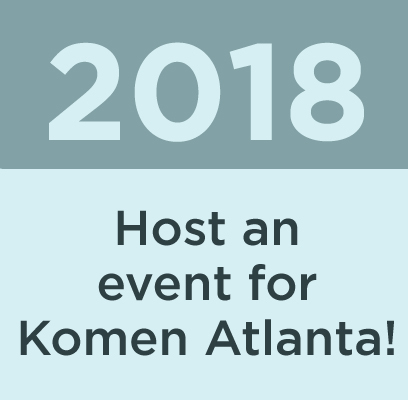 Interested in raising money on behalf of Komen Atlanta? It is as easy as 123! Visit our website to learn more. Bubbles has come and gone but the memories will last forever. View the photos from Bubbles & Bling 2018 here. Join the Komen Atlanta community by becoming a volunteer! 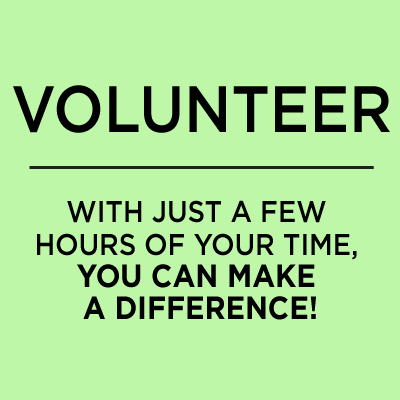 Stay up to date by signing up to be a volunteer.